A forum on the development of digital animation at the China Smart Content & Developers Conference was held at the National Convention Center on Nov 18. 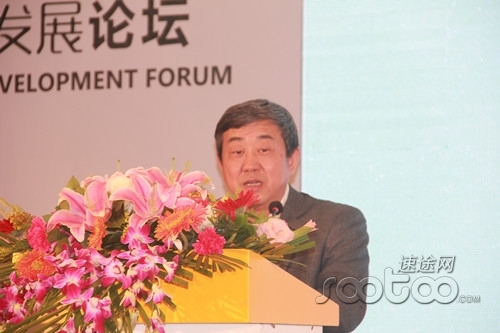 Wu Jiangbo, director of the Culture Industry Department of the Ministry of Culture, attended the opening ceremony and delivered a speech. "The animation industry plays a key role in the development of entertainment, education and cross-culture communication," Wu said. "The new media animation based on network and the mobile phone has become a new growth point of China's animation industry." 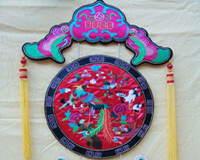 He said the output of new media was 5.83 billion yuan in 2012, a 46.7 per cent year-on-year growth. The growth rate was more than double that of the animation industry. The government released the industry standard for animation based on mobile devices in August 2013. It paved the way for the development of the mobile terminal. Wu said the income of mobile-based animation of the China Mobile Communication Corporation was 300 million yuan in 2012. 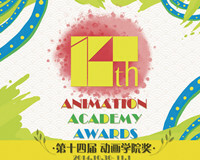 Over 600 animation companies were established in 2013 and raked in 1 billion yuan. This year, the figure is expected to reach 3 billion yuan and increase to 10 billion yuan over the next five years. "It is a digital age with endless opportunities and challenges. But the opportunities will overweigh the challenges," Wu said.